I’m David, a 30-something year old dad to two amazing, if at times bewildering, children: Jesse, aged 4, and Amelie, aged 2. My plus one, partner in crime and side-kick in all of this is my gorgeous wife Natalie. We have been married for 5 years but that only tells half of the tale. Childhood sweethearts who met in school and then embarked on a world record engagement attempt means we’ve actually been a loving partnership for nearly 20 years. During daylight hours I’m a teacher and Nat is a social worker. Yes, we’re that classic combination that somehow ensures socially dysfunctional children. Outside of the working week we’re avid adventurers. 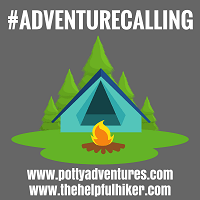 From micro-adventures in the local park to larger scale family challenges and holidays abroad, we are always planning something. 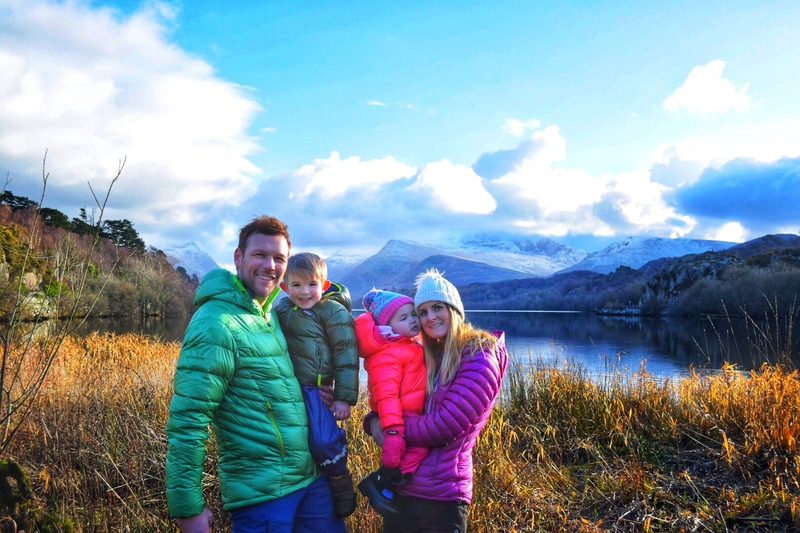 Our love of travel, adventure and the outdoors started long before we had kids so involving them is just natural. Nor did pregnancy stop us. We took Jesse (aged just 1 then) to his first major festival when Nat was 36 weeks pregnant! So, you can expect everything from family travel to hiking with kids. Family friendly festivals to Camping with children. We’ll also bring you guides and tips, as well as gear and destination reviews, so that you too can enjoy your very own family adventures.